1. 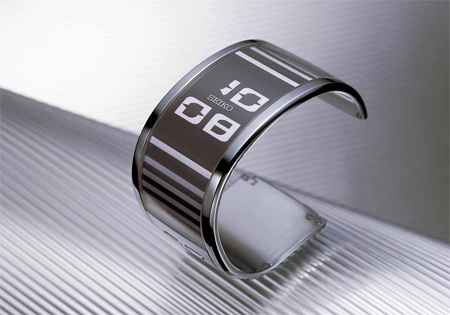 SEIKO SPECTRUM ELECTRONIC INK WATCH. This watch features a microcapsule-type Electrophoresis display module, offering a thin flexible design that could bend around your wrist. 5. 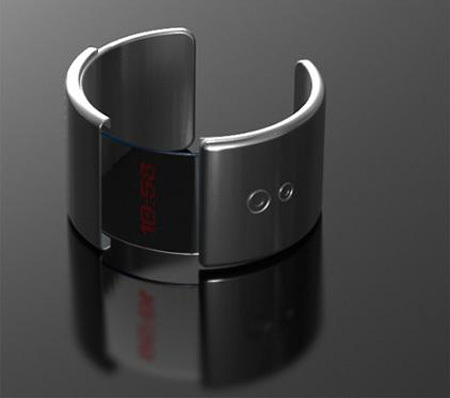 ALESSI LASER SHOT WATCH. 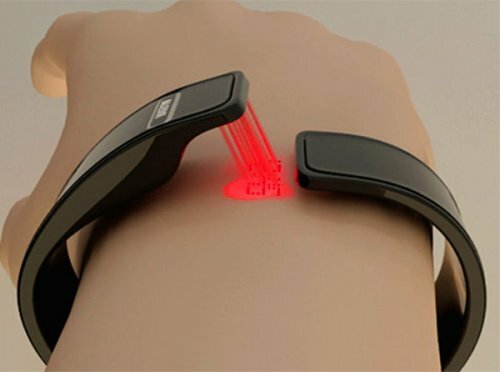 Futuristic laser light watch, supposedly, the Laser Shot watch won’t burn your hand as it pew pew pews the time on your wrist using a laser beam. Lets hope it does’t burn a permanent tatoo on your arm. 7. REAL CRYSTAL LED WATCH. 8. 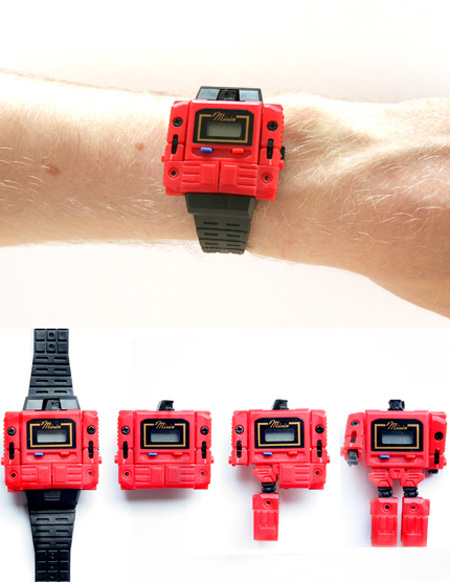 MK2 CIRCUIT LED WATCH. 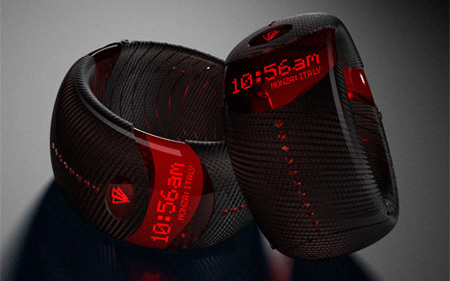 The Storm MK 2 Circuit Mirror watch is ultra futuristic and breathtakingly enigmatic. 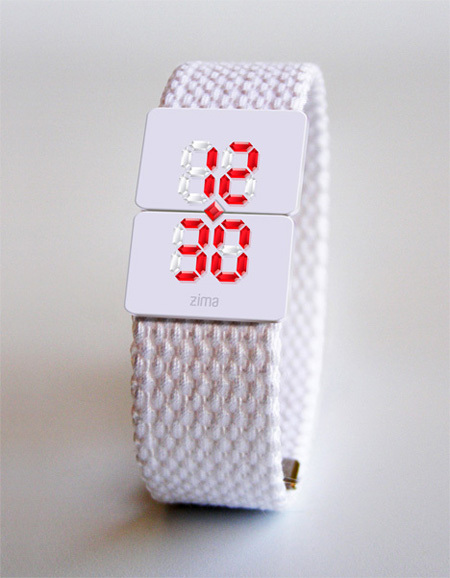 It is complemented by an unusual LED time display with hours on the left and minutes on the right. 9. 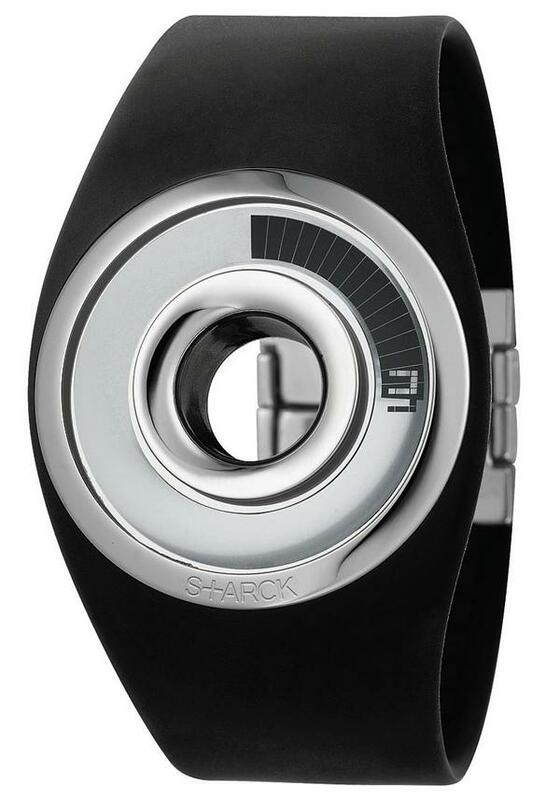 PHILIPPE STARCK, O-RING WATCH. The name of the watch derives from an extremely likable feature – from a transparent circular ring in the middle of the dial. 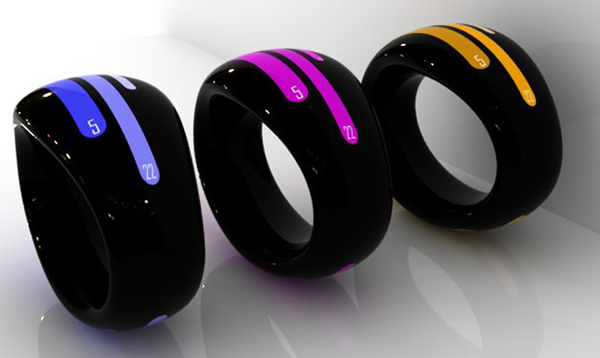 Besides, the Fossil O-Ring wristwatch for men comes in a box that shares the same round see-through window theme. 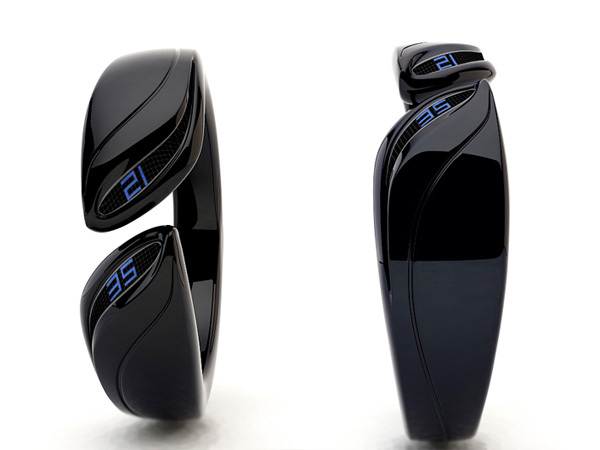 Very special crafted swiis designed watch. 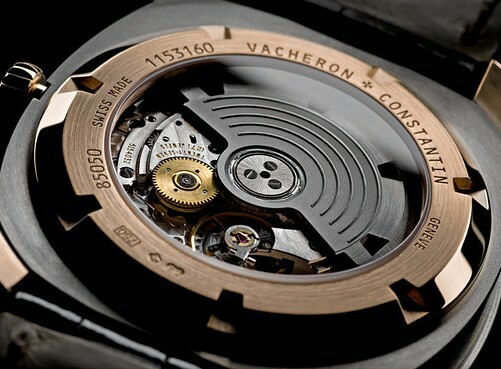 Vacheron Constantin, has created a wristwatch that it says is impossible to counterfeit. The watch is called the Quai de l’Ile. 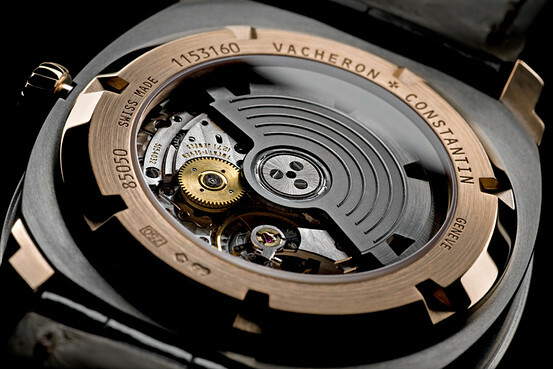 The Vacheron Constantin Quai de l’Ile has a transparent caseback. The Quai de l’Ile can be customized in up to 400 combinations and will sell for between $29,000 and $60,000, depending on which features are chosen. While the starting price for Vacheron Constantin watches is about $12,000, the company recently took an order from a European entrepreneur for a $6.5 million custom watch, says Julien Tornare, president of Vacheron Constantin U.S.
© 2018 Contrast Studio. All rights Reserved. Created by Growww Design.